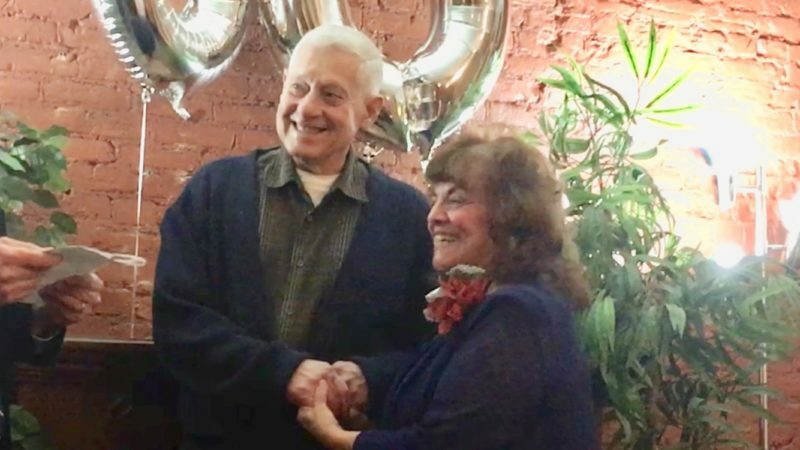 Thomas D. and Sharon L. Cook Jr. of Bemus Point, N.Y., and St. James City, Fla., celebrated their 50th wedding anniversary with a family dinner at LaScala Restaurant. 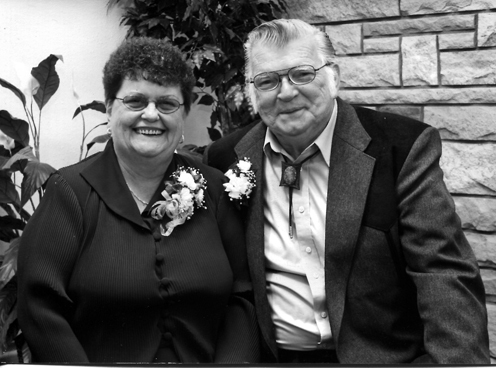 They are the parents of Tammy (Don) Ernewein of Celoron, N.Y., and Dina (Mike Barbaro) Cook of Port Charlotte, Fla. 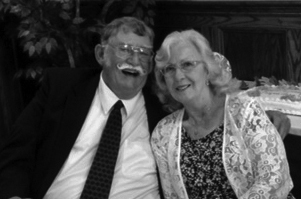 They also have four grandchildren and five great-grandchildren. 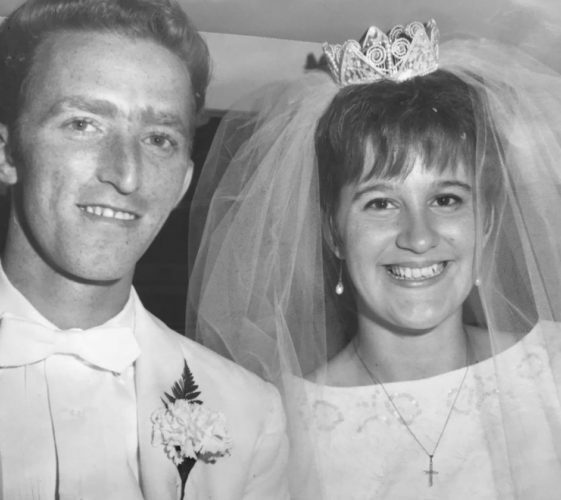 Cook and the former Sharon L. Lindahl were married Oct. 16, 1965, in Fluvanna Community Church. 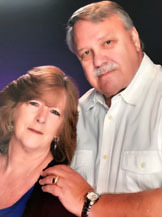 A veteran of the U.S. Navy, Cook is retired from Dowcraft Corp. Mrs. Cook had been employed by Anderson Screw Products and WCA Hospital.